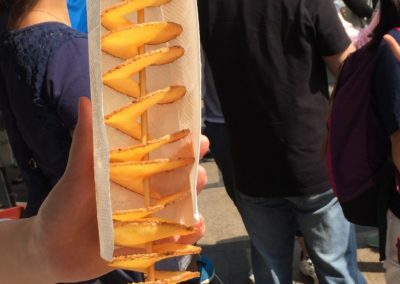 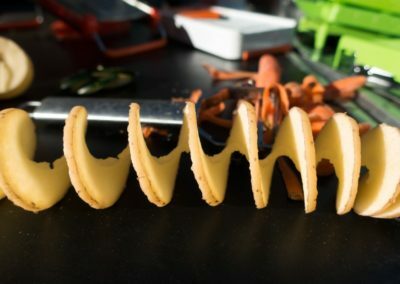 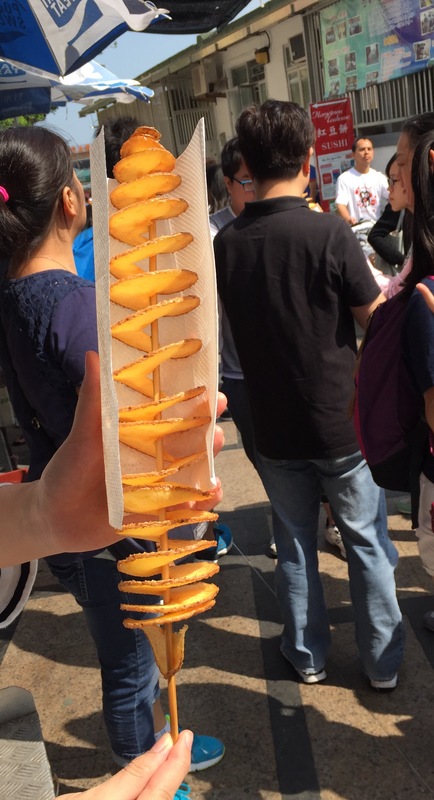 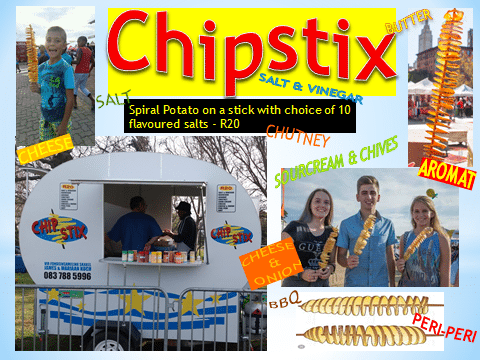 If you want potato chips on a stick, you’ve come to the right place! 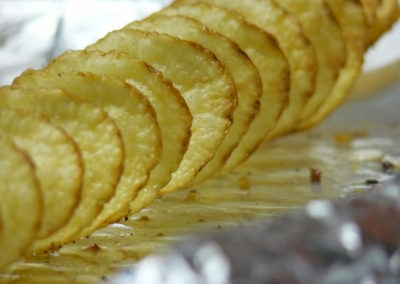 We offer a whole variety of spiral potatoes, from salt & vinegar to sour cream and chives. 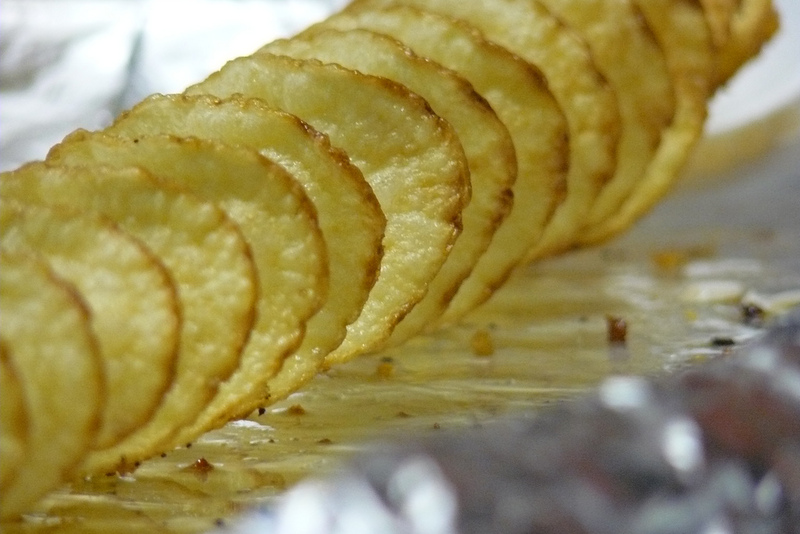 We’re the best place where you can get your fill delicious potato goodness. 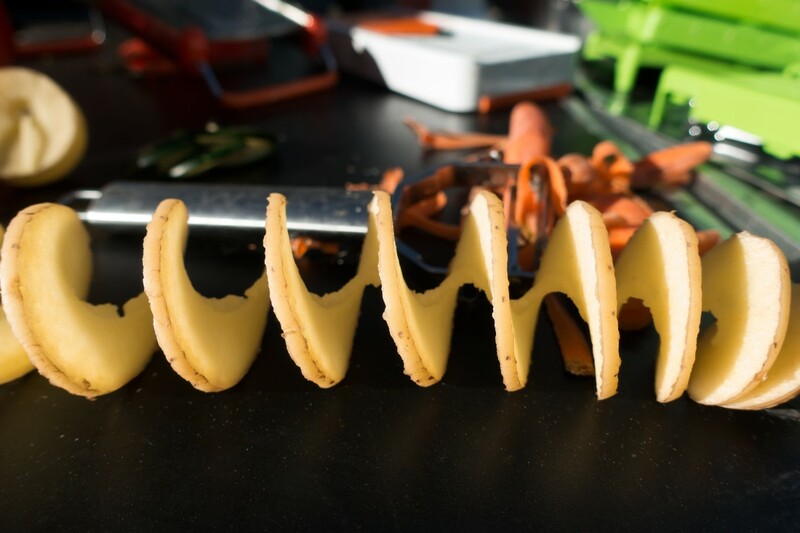 Come see us at the ROOT44 market.